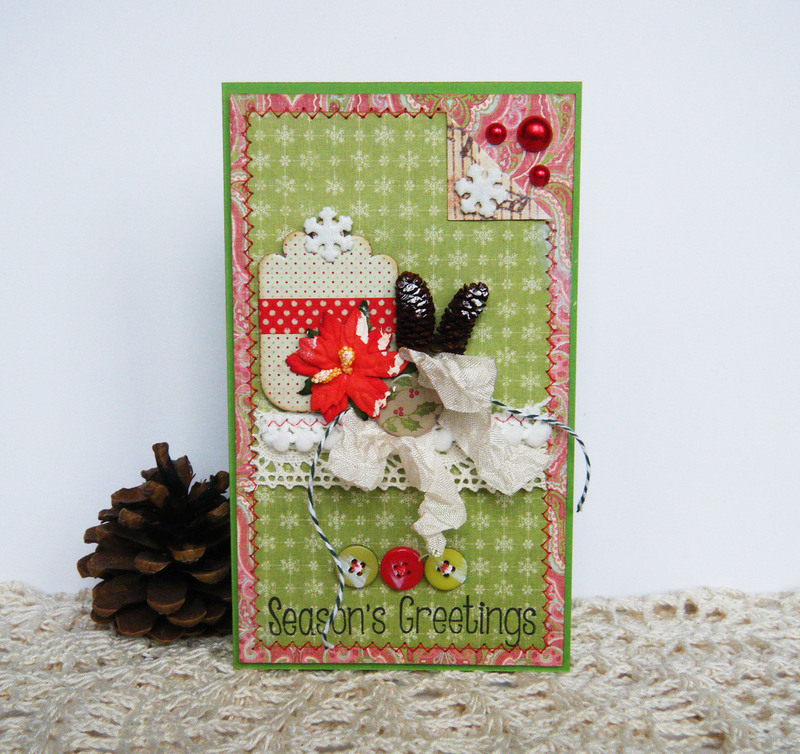 We have Katya here on the blog today to show us a gorgeous fun Christmas inspired tag. 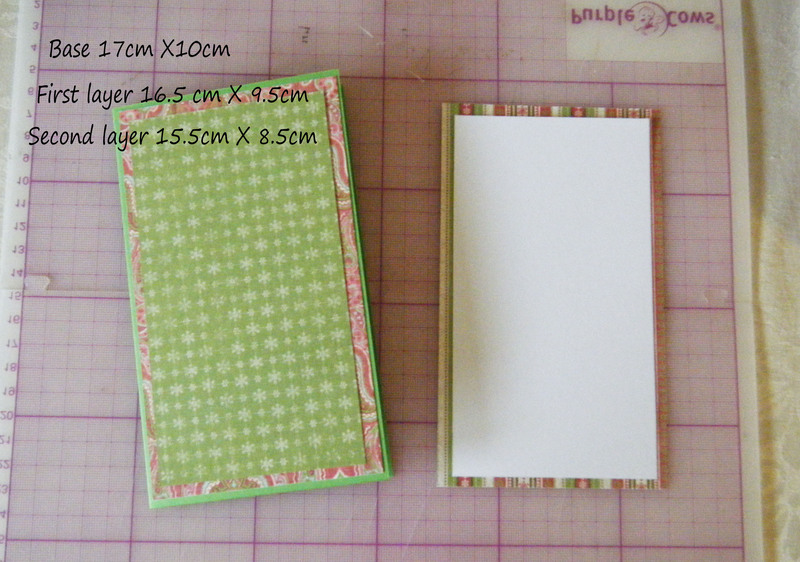 Cut out the base of the cards and two pieces of coordinating scrap paper according to measurements. 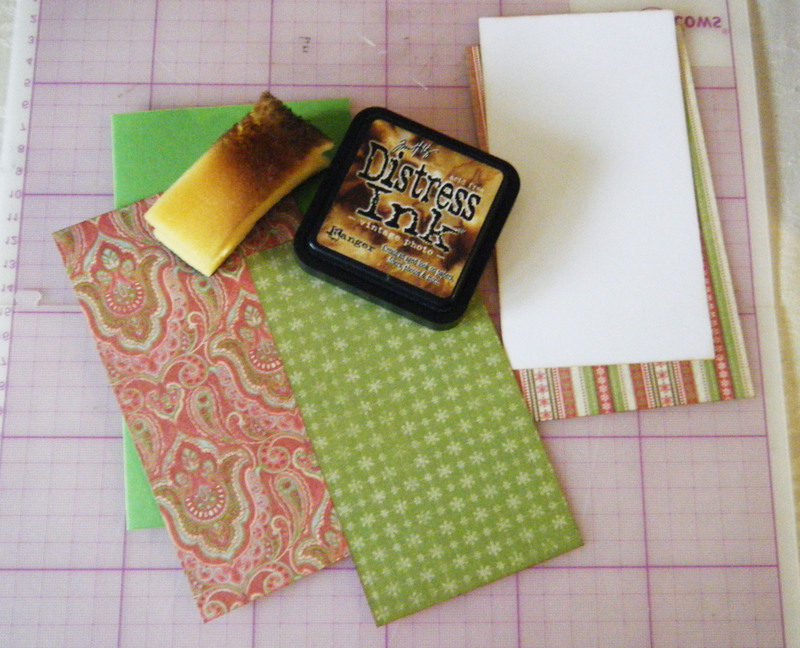 Distress all papers using Vintage Photo distress ink. 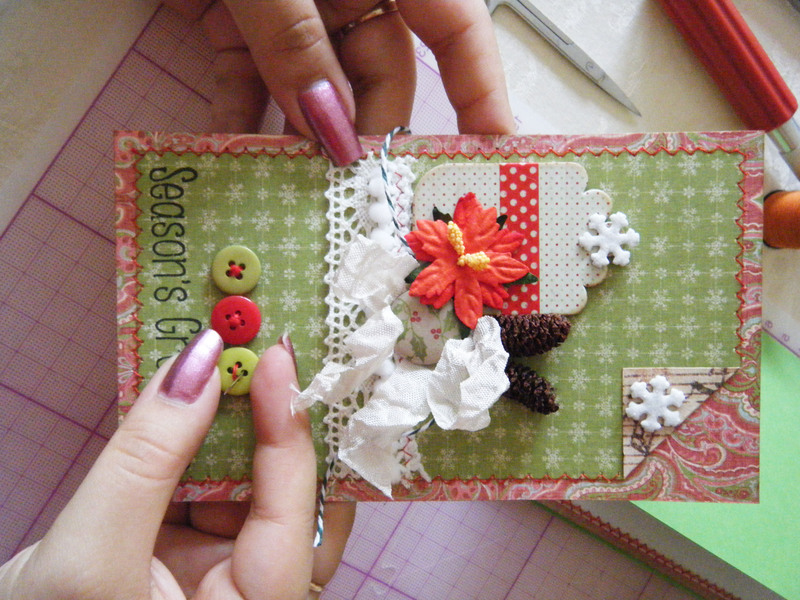 Add some cotton lace and pom pom ribbon and stitch around the card. 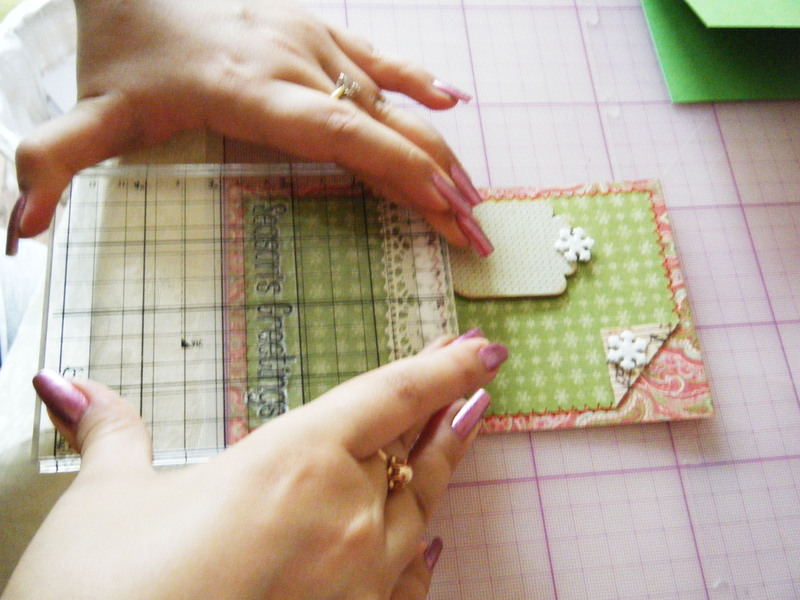 Glue the chipboard tag using foam tape to give it more dimension. I have also bent back one corner and put a snowflake brad through it. 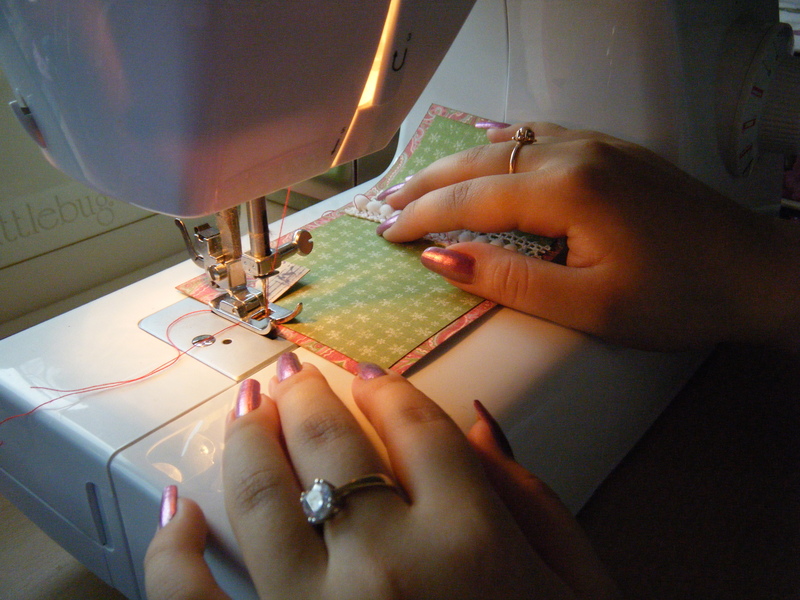 Add a sentiment stamp, alternatively you can use heat embossing. 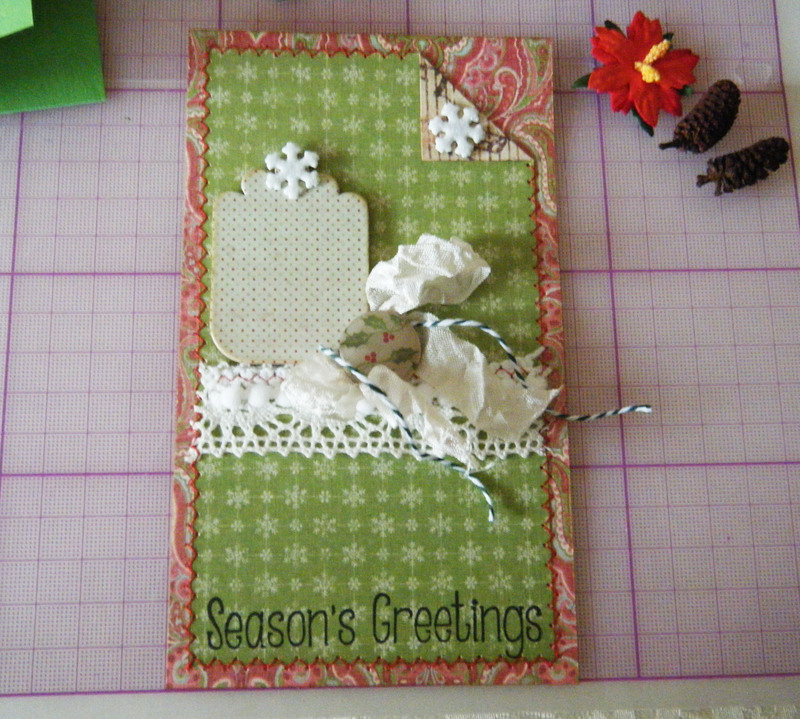 Make a double bow using shabby seam binding and twine, attach to the card using a brad. I have decorated the chipboard tag with some washi tape. Using hot glue gun I have glued a poinsettia and pine cones. 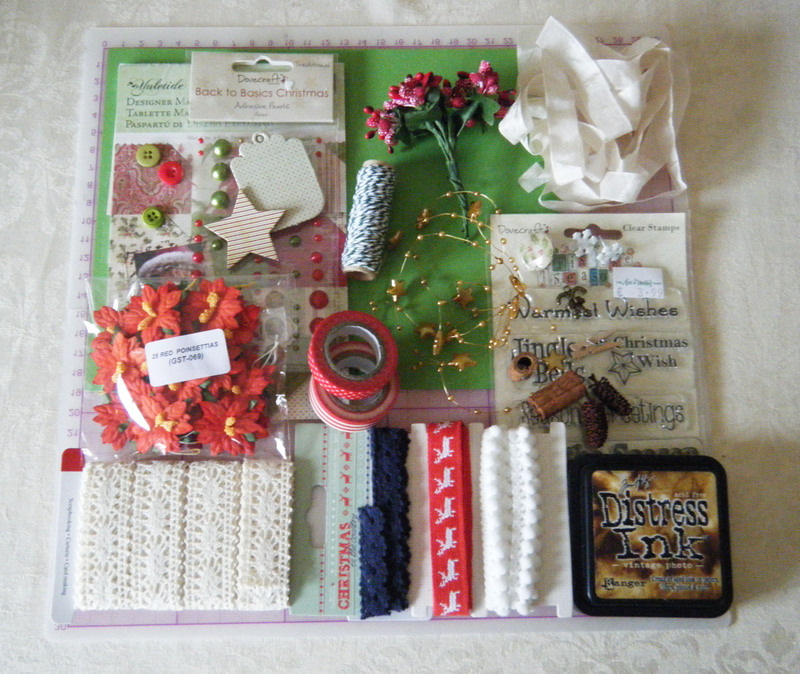 Then I sewed on some buttons and added pearls. 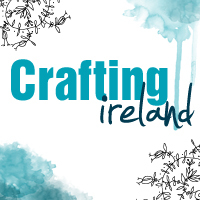 As a finishing touch- go over some embellishments with white acrylic paint to make an imitation of snow. Beautiful. Love the patterns and textures. Great design – everything you could wish for.